The Census Bureau estimates that just over 8.1-million people call the state of Virginia “home.” When it comes to the overall health rankings, Virginia is top half of the healthiest states in the nation. Virginia moved up to 21st in the 2012 “America’s Health Rankings.” A number of factors determine health insurance Virginia premiums. The state ranks very well in many categories, but it is near the bottom in some others. Here are some of the benefits and drawbacks associated with living in Virginia. 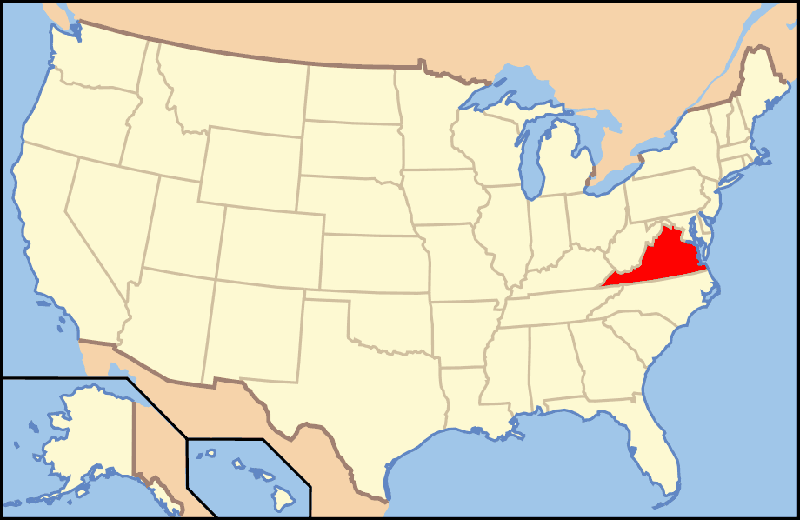 • In terms of violent crime, Virginia has the sixth-best rate in the nation. • “The Old Dominion” is ninth in the number of poor physical health days and 10th in the number of poor mental health days. • Virginia ranks in the top 20 when it comes to sedentary lifestyle, high school graduation rate, infectious disease, children in poverty, occupational fatalities, the number of primary care physicians available and preventable hospitalizations. • Virginia is 40th when it comes to geographic disparity. • The state ranks 35th in the country in obesity. • Diabetes is an issue, as the state is 38th in the nation. • Immunization coverage is poor, as the state ranks 33rd. • Virginia is 28th in both air pollutions and public health funding. • The National Coalition on Health Care’s information for Virginia.